If you are looking for a fast, reliable and affordable locksmith in Mesa, Arizona, look no further than Phoenix Locksmith Inc.! We are the preferred locksmith in Mesa and can provide you with a wide range of services. Whether you need emergency service at the Phoenix-Mesa Gateway Airport or you've lost your car keys by the Mesa Arts Center, we are only a phone call away! 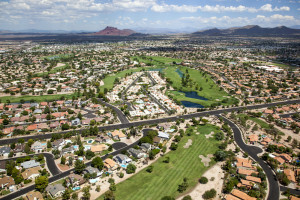 Our team of professional locksmiths serve the entire area of Mesa and we will ensure you get prompt service no matter the time of day or night because we are open 24/7. Residential: lock change, deadbolt installation, key extraction, safe opening, garage door service and more. Commercial: installation of professional grade locks, electronic keypad programming, intercom systems and more. Emergency 24/7 Service: accidents can happen at any time, which is why we are available to help you around the clock! 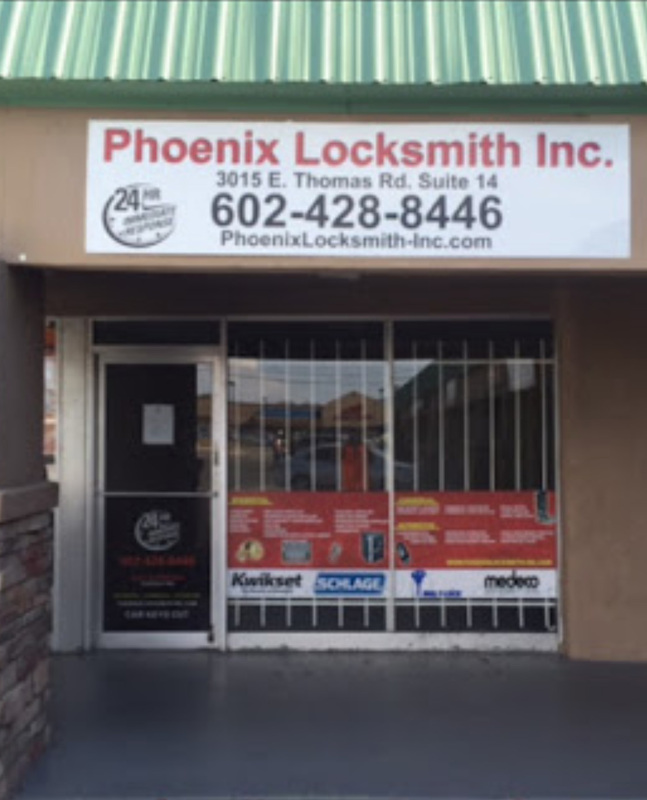 Why Choose Phoenix Locksmith Inc.? 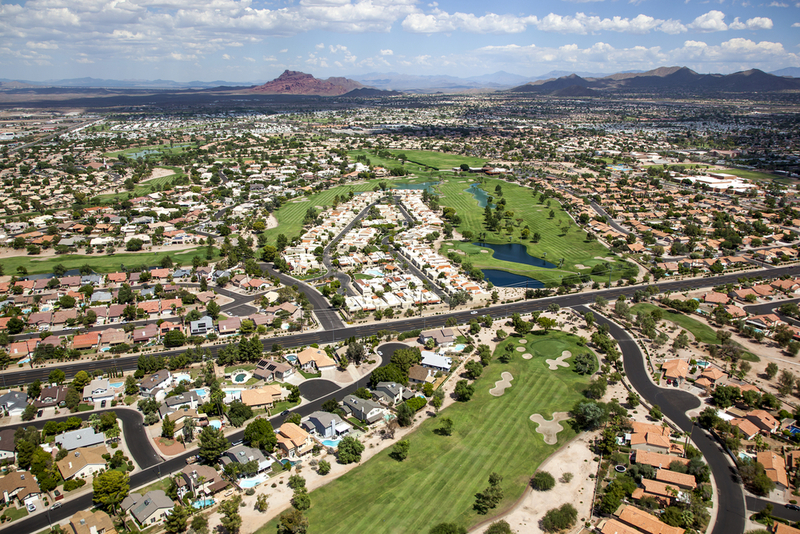 We've been helping customers for many years and we know the Mesa area like the back of our hands! Our locksmith technicians arrive with the equipment and tools needed to get any job done right on the spot. On top of that, we are one of the very few locksmith companies that will give you an estimate over the phone for free! Plus, we accept all major credit cards for payment to make our services even more convenient. Contact us today by calling (602)428-8446 for immediate locksmith service in Mesa!